I had the idea to do some organization of my Mac desktop background this weekend. 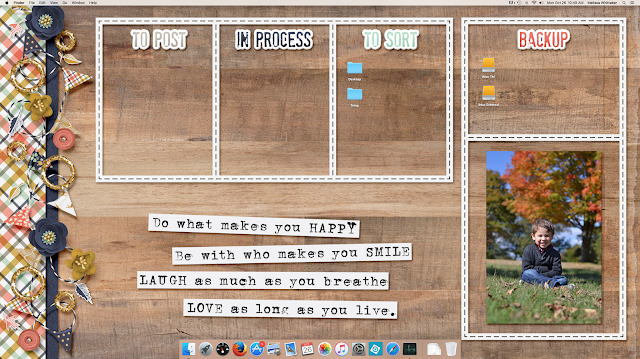 Awhile back, on Pinterest, I saw a Mac background that had little sections for things like "Work," "Personal," etc. I thought it would be fun to make myself a background that was a little more crafty, so I thought I would use some of my digiscrap supplies! 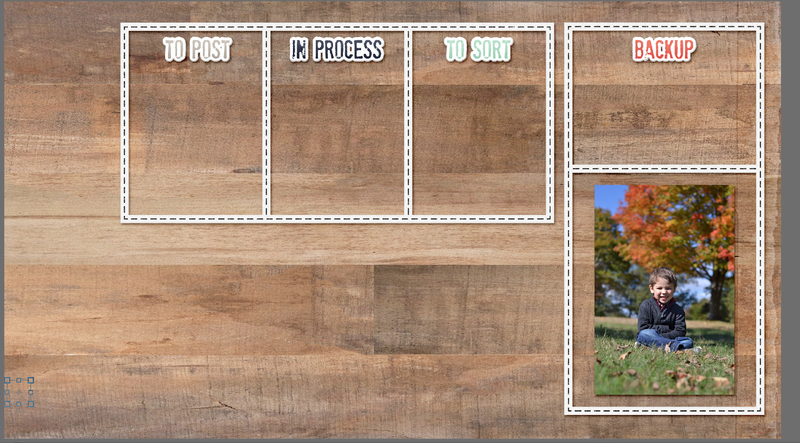 On my background, I've got areas for my Time Machine and EHD's (in the "backup" section), a spot for things to sort and file, a spot for work in process, and a spot for items to post (like blog posts or creative team layouts). To make my background, I used Photoshop Elements. 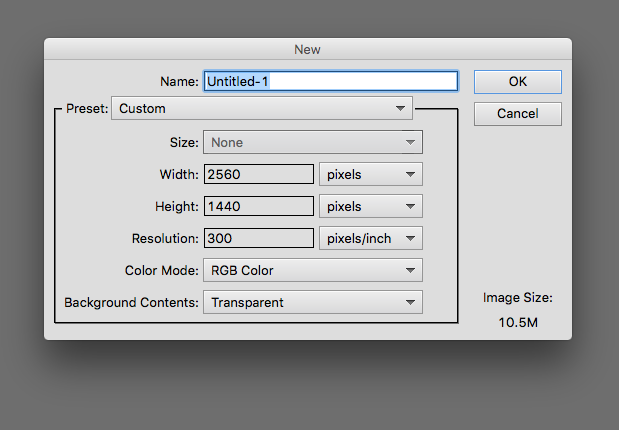 For a 27" iMac, I created a new document that was 2560x1440 pixels. (I found these dimension with a quick Google search - I would search for your own particular computer to get the proper dimensions). I added a background paper. This wood surface one is from Amber LaBau's Golden paper collection. I like that it looks like a real wood desktop. On top of the paper, I wanted to add boxes or frames. I thought that since I had the Creashens Bare Necessities Frames set those would be perfect to form my boxes. I added two of them on top of my paper (scaled down) and added a shadow style (I use a free shadow style set from Mommyish, which you can grab on her freebie page). I thought I would add a photo to the bottom right box. By saving my template file I can change up this photo every so often. I just dragged in my current favorite, resized it, and added a shadow style again. I also added words to my boxes. 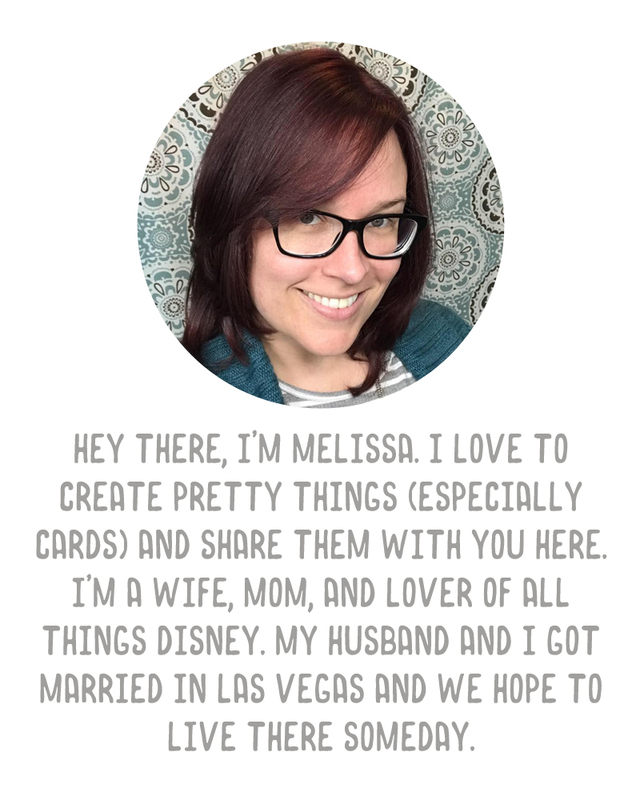 This was done by selecting colors from Amber's Golden collection, typing my text (my font is Stam Pete), and adding a sticker style from Mommyish, then once again adding a shadow style and centering inside the box. I added a couple more of the Golden papers to the right hand side (with shadows of course). 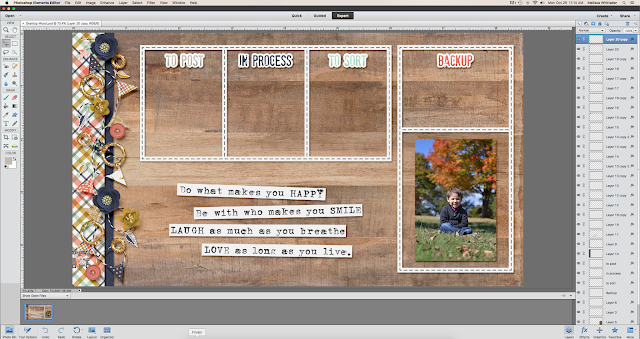 Then I added a large word art from Amber's My Heart Sings element pack. And then I added a whole bunch of embellishments, all from the Golden element pack. I flattened the image and saved as a jpg, then set as my desktop background. Now I can arrange my folders and thumbnails inside the individual boxes as necessary. (On my mac I had to right click on my desktop and choose "sort by-none" to be able to move them freely). I think this is a warm, cozy fall desktop look. I saved my template so I can change up my backgrounds, photos, and elements as the seasons change too. I definitely think it'll be fun to make one of these for the Christmas season. 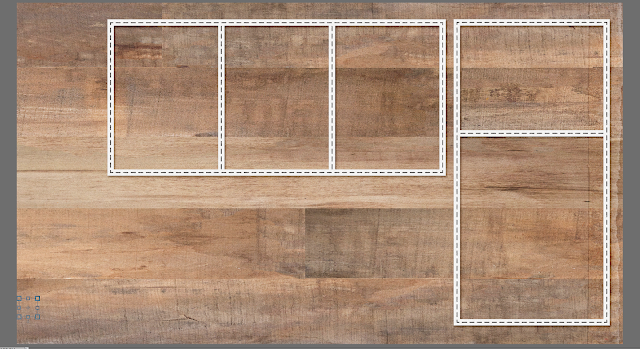 By saving the template it will keep my frames in place so I can easily apply a new background and not have to move my icons. Anyway, I just wanted to pass along this tip for an option to use some of that digiscrap stash for something besides a layout!